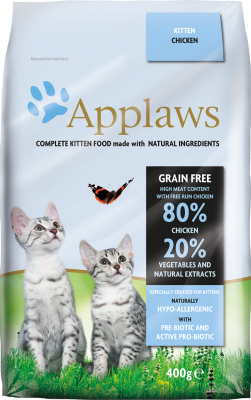 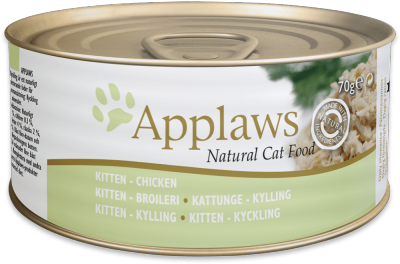 Applaws Kitten Recipes are specially formulated to give kittens the best possible start in life. 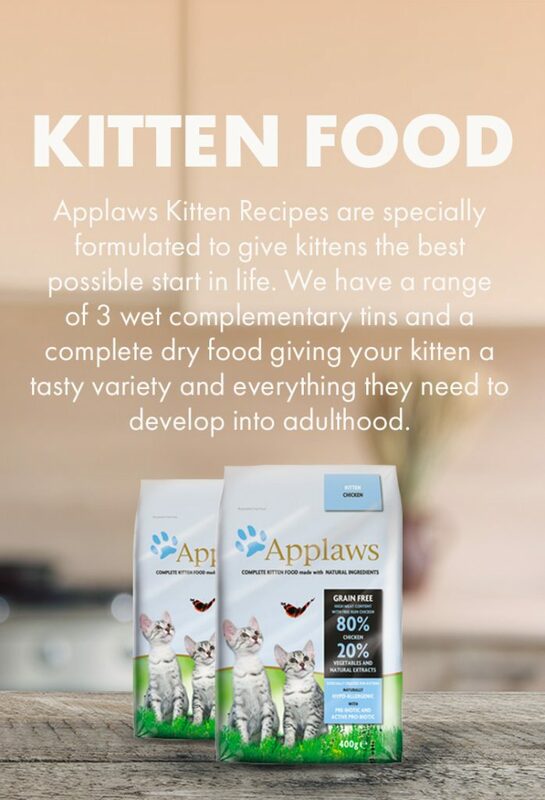 We have a range of 3 wet complementary tins and a complete dry food giving your kitten a tasty variety and everything they need to develop into adulthood. 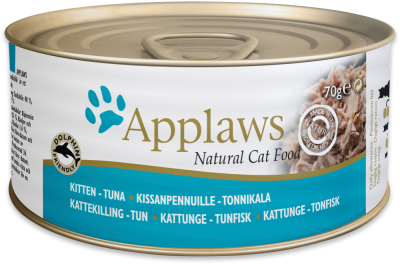 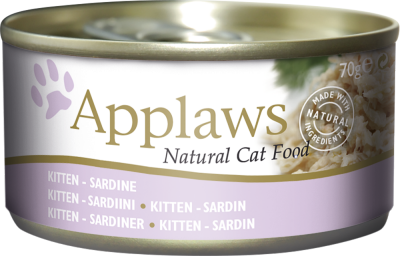 Our Applaws Kitten 70g Tin is the ideal food to feed your kitten to kick-start the weaning process, containing high quality cuts of sardine set in a soft natural jelly.